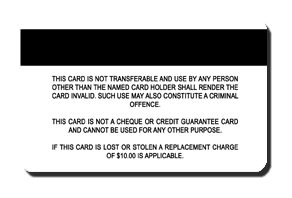 Fake ID New Zealand - Order your NZ Card for just $60! Comes with Hologram! This is our novelty New Zealand fake ID. Starting at just $79 NZD we can deliver this card to anywhere in New Zealand within a week! Including to Auckland, Wellington and beyond! Very high quality print – printed on the same plastic material as credit cards/debit cards! Please Note: We have noticed other websites claiming to offer fake New Zealand drivers licenses for sale in exchange for sending your money overseas to China or Thailand. These are known scams and you will not receive anything. 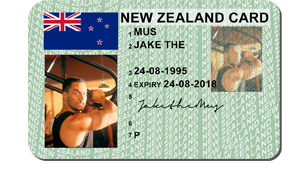 New Zealand Fake ID.. looks unrealll!